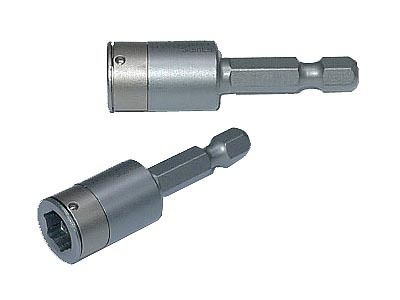 Wera Stainless Steel Nut Setter-10mm - Stainless steel socket prevent corrosion when working with stainless fasteners and hose clamps (this is the proper size for the 6mm diameter hex bolts & nuts). 1/4" hex shaft works with cordless and hand drivers. Length=50mm.